Springtime doesn’t just bring lovely flowers and refreshing rains. Springtime brings ANTS! You probably have an ant story. Mine happened (oh this is embarrassing) when I was gathering ingredients to make a batch of bread and found my all-purpose flour crawling. Ants had taken over. One common removal method (not sure if this is an urban myth or not) is to make a trail of sugar, with the idea of leading the varmints away from your home. I’m told this doesn’t really work. They seem to be smart enough to return. So what to do you do? 1. Deterrence. 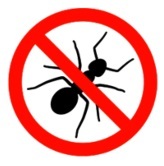 The best way to get rid of ants is to prevent them from ever considering your home an easy target. Ants are tiny, and can find thousands of doorways that you didn’t even know about. But as much as you can, block those entryways. 2. Caulk. 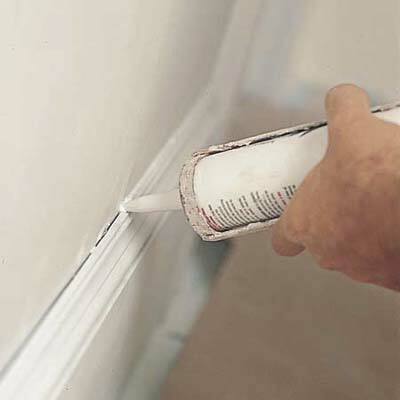 Continuing on this theme, try sealing with caulk, any windows, doors and any cracks the ants crawl through. This will also give you better temperature control and lower energy bills, and is one of the least risky methods if you have kids or pets. 3. Vinegar. Clean surfaces in your home with a half-and-half solution of white distilled vinegar and water. 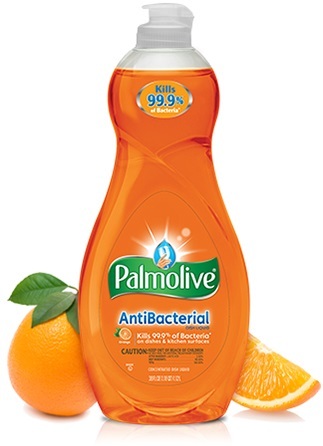 As an added bonus, this is a great mixture to use for cleaning in general, replacing detergents with polluting phosphorus. 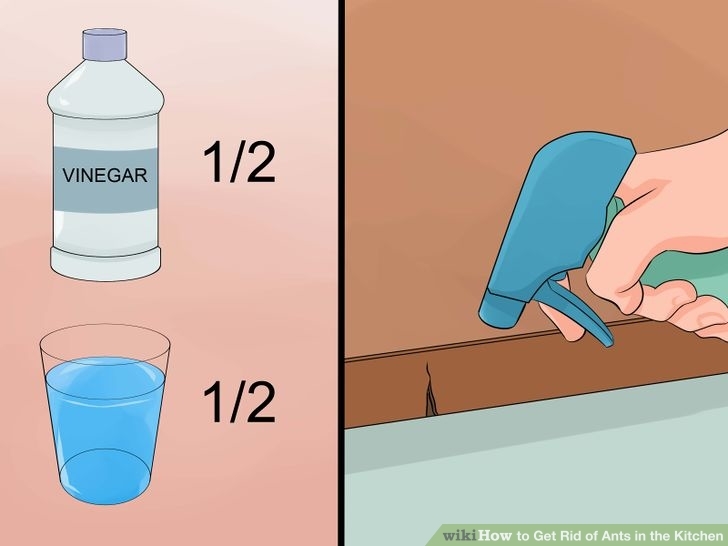 Vinegar works because ants hate its smell, and the vinegar removes the scent trails they use to get around. 4. Lemon Juice. Just like vinegar, lemon juice also seems to destroy those scent trails that ants follow. 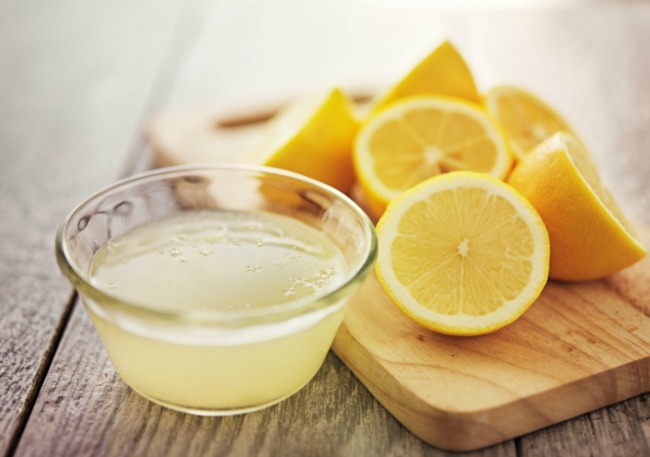 Try spraying lemon juice around the places you think ants are using for entryways. 5. Peppermint Oil. Here’s another super-easy one to try. Clean off your surfaces really well, and then wipe them down with a clean damp cloth that has a few drops of essential peppermint oil on it. Ants seem to really dislike the smell of it and it is also environmentally friendly, and safe for humans and children. Not to mention, your kitchen will smell minty fresh. 6. Spices and Herbs. Another deterrent to make your home smell awesome! 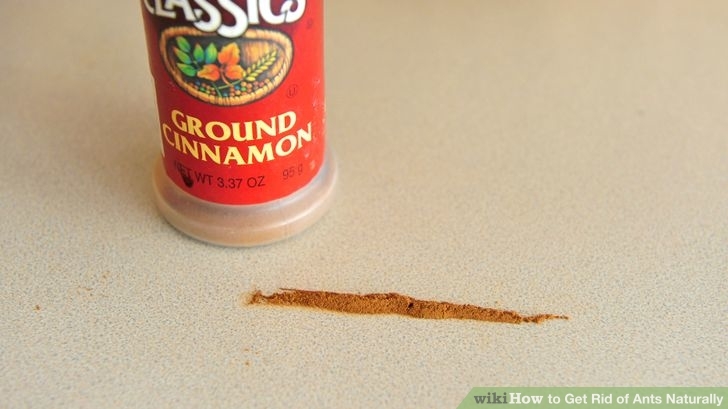 Sprinkle black pepper, cayenne pepper, chili pepper, cinnamon, mint, chili pepper, cloves or garlic (whichever you have at hand) wherever you’ve seen ants and along your home’s foundation. You can also try placing bay leaves in cabinets, drawers and containers. 7. Coffee Grounds. 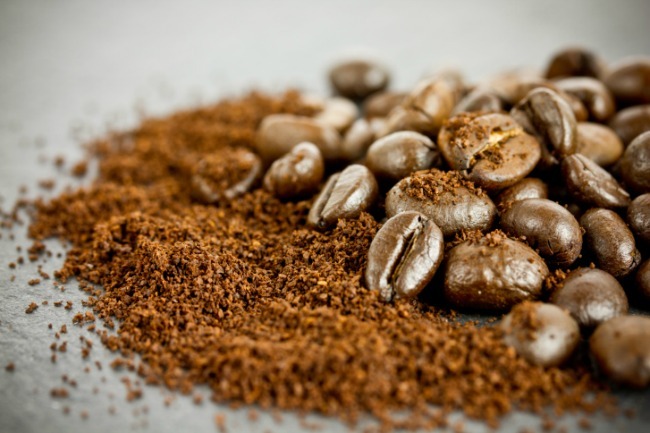 Sprinkle your used coffee grounds in the garden and around the outside of your house. If you can locate exactly where the ants are getting in, be sure to put some there. You should see them move away from your home because they dislike the smell of coffee grounds. 8. Chalk and Baby Powder. 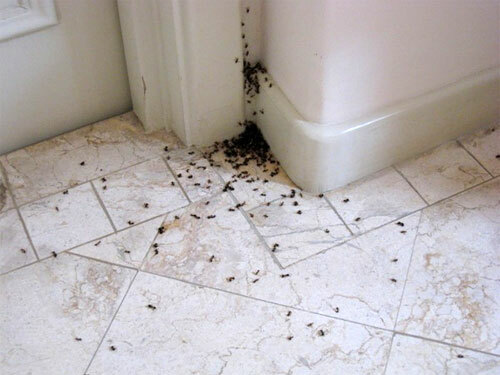 Try drawing a line of chalk or sprinkle baby powder across the spot where the ants are entering your home. 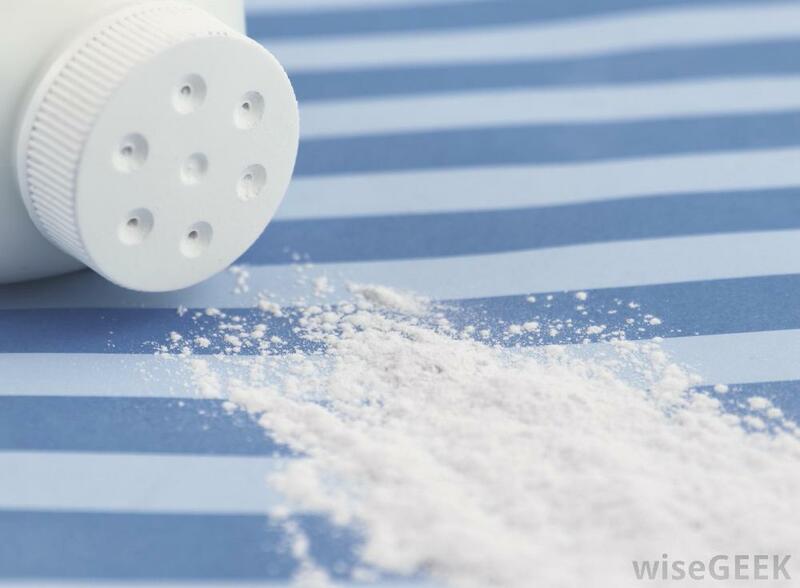 It works because talcum powder, an ingredient in both chalk and baby powder, is a natural ant repellent. 9. Cucumber or Citrus Peels. 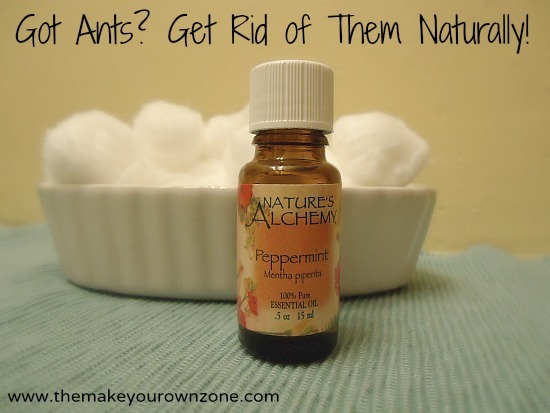 You can repel those ants by leaving these peelings in areas of known ant activity. 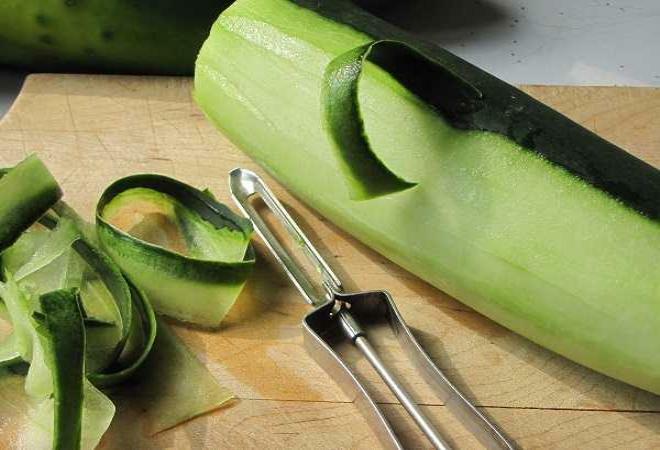 That’s because cucumber and citrus peels are toxic to the types of fungi that ants feed on, so they don’t want to go anywhere near them.